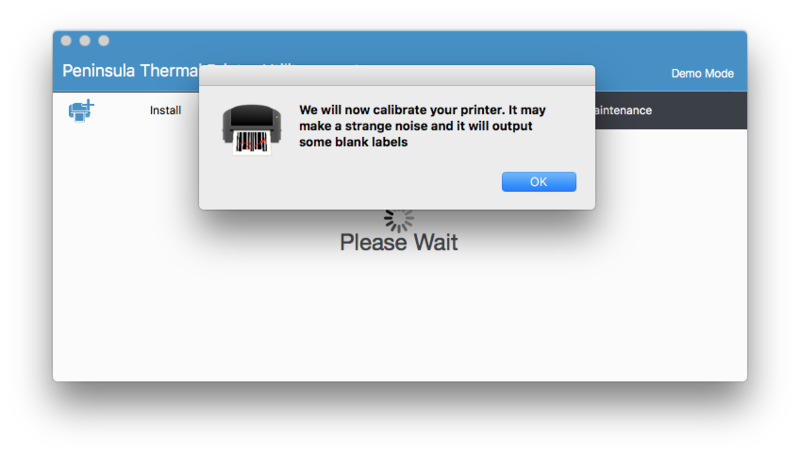 We need to click the network connected printer. 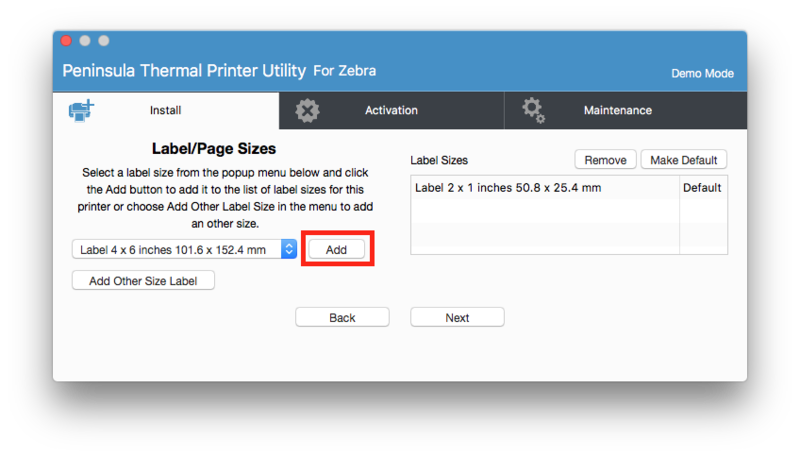 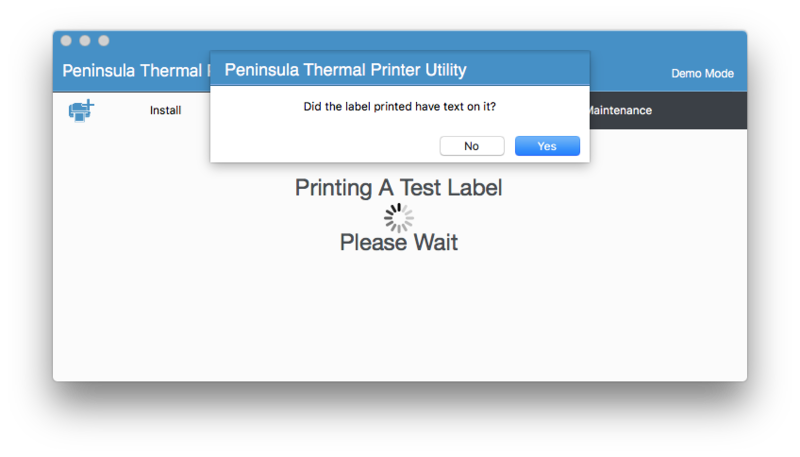 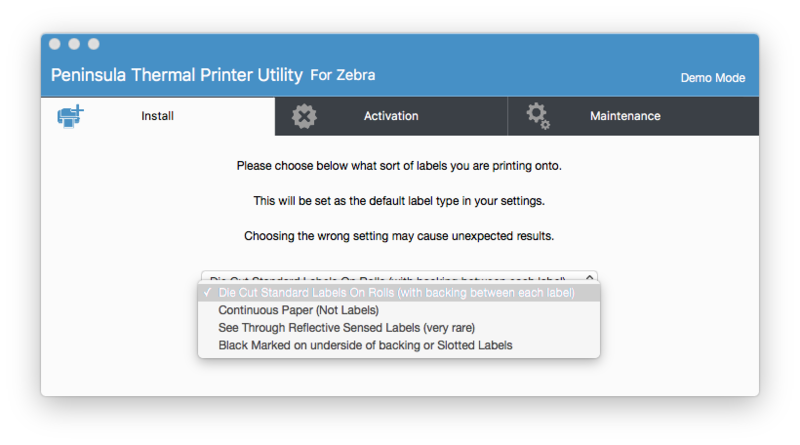 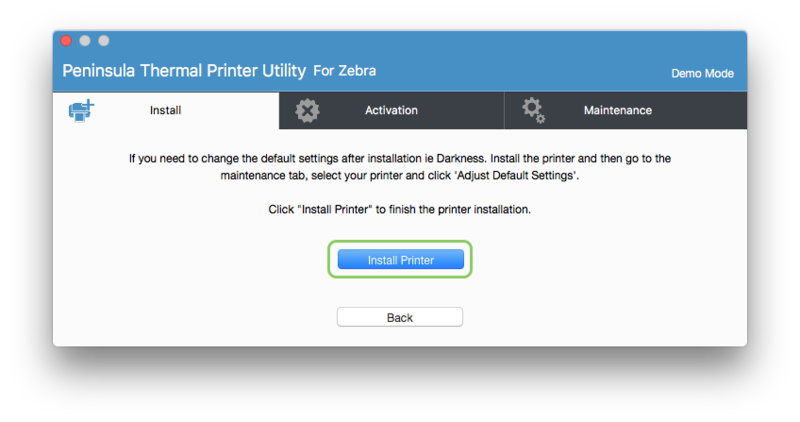 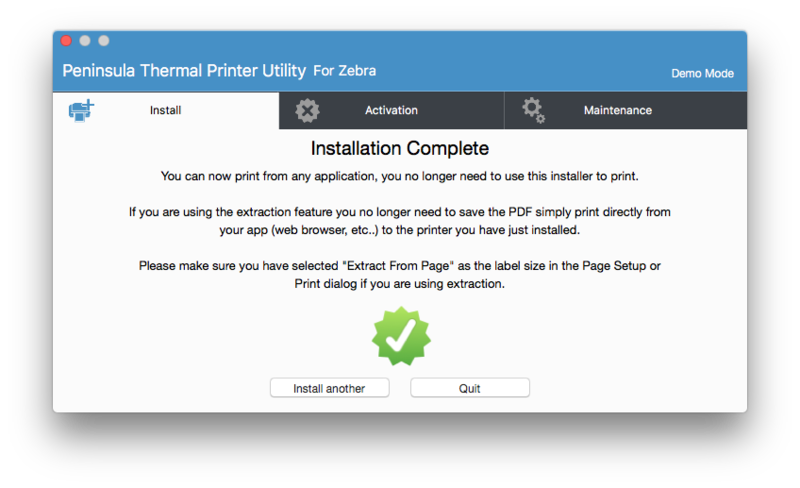 The next step is to choose the network connection type and write in the ip address to the printer. If the address is correct the icon will turn green.